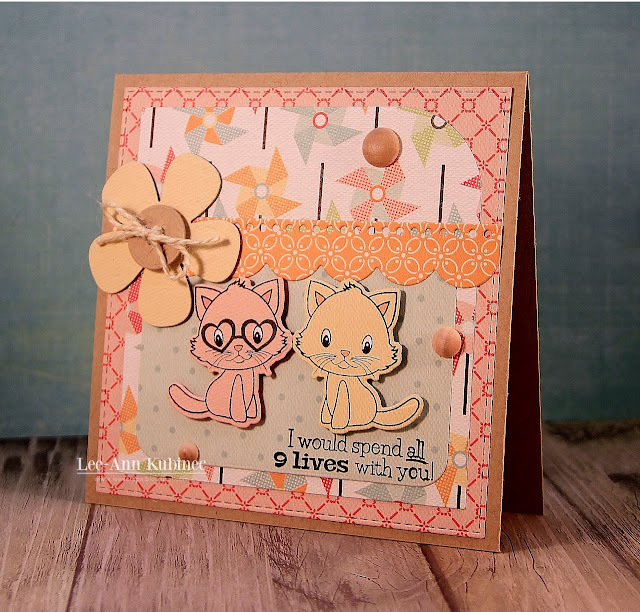 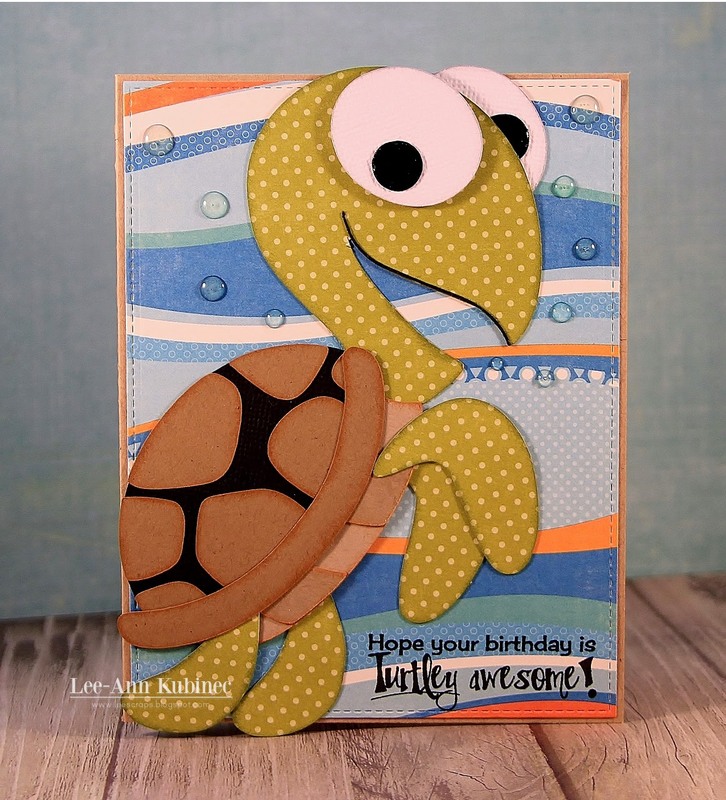 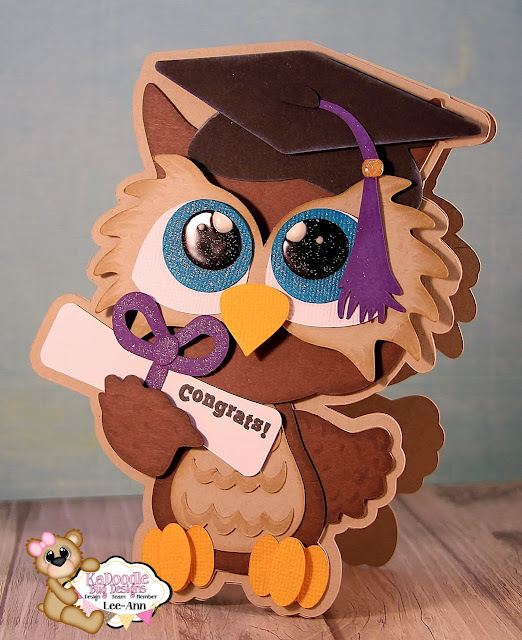 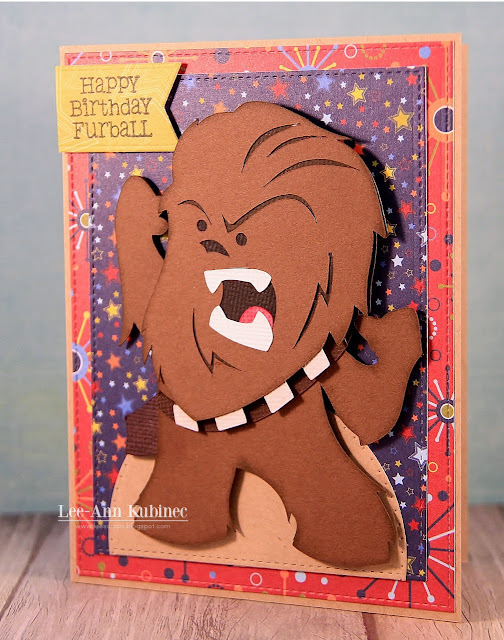 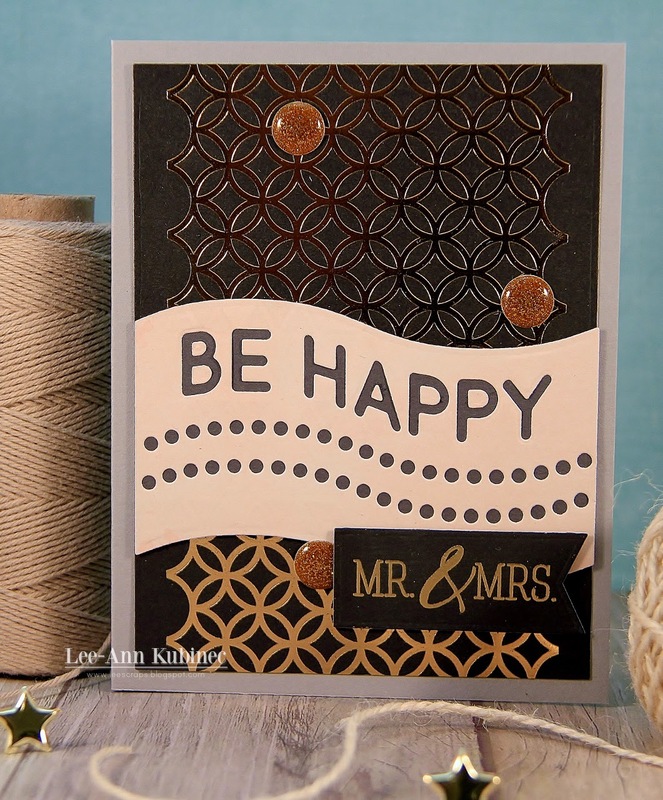 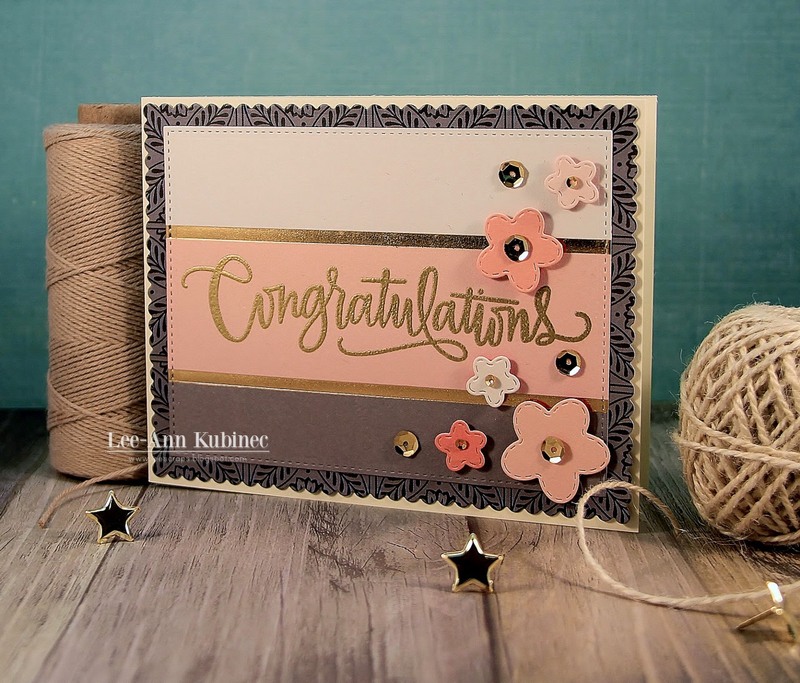 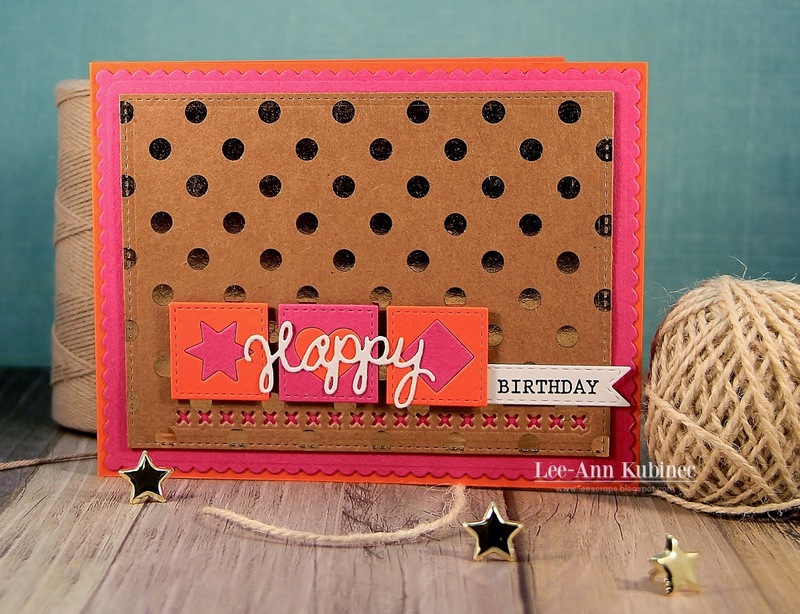 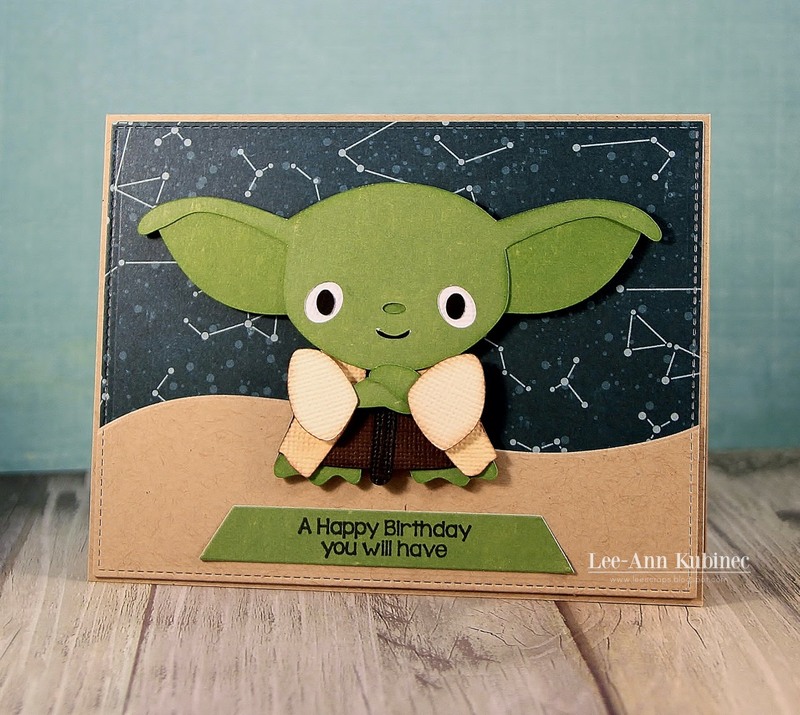 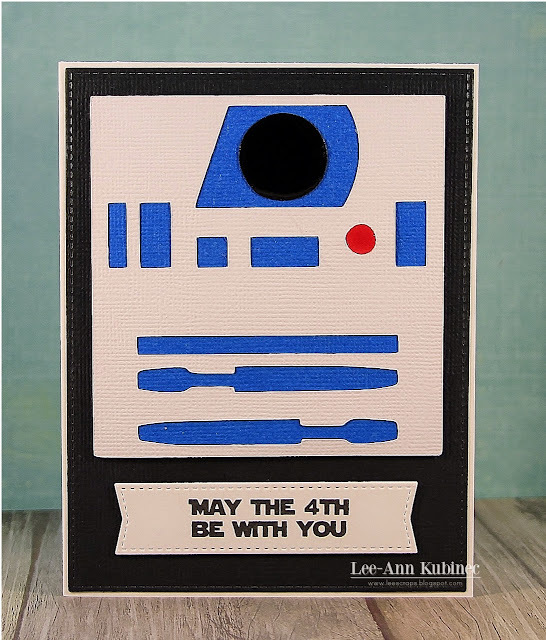 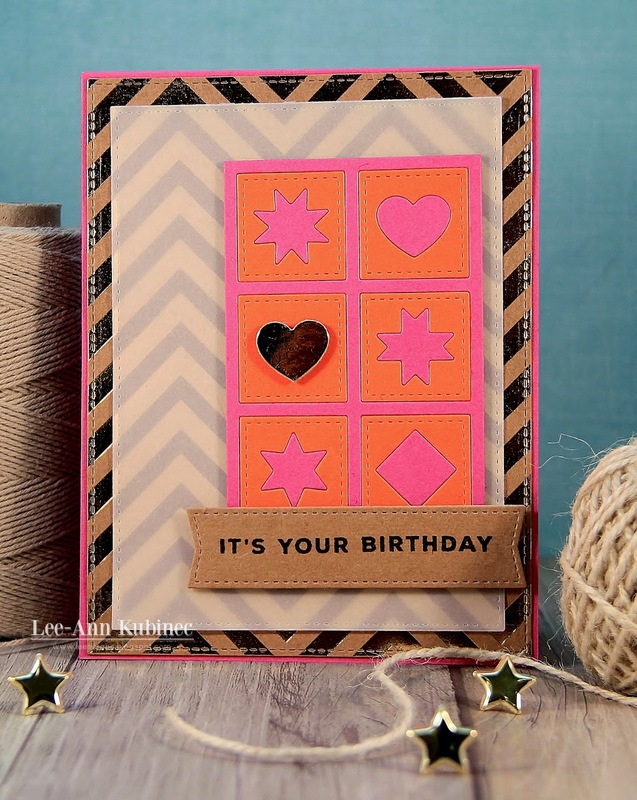 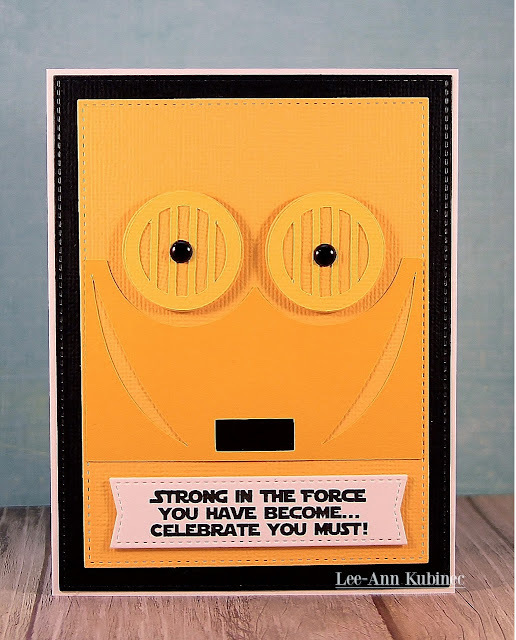 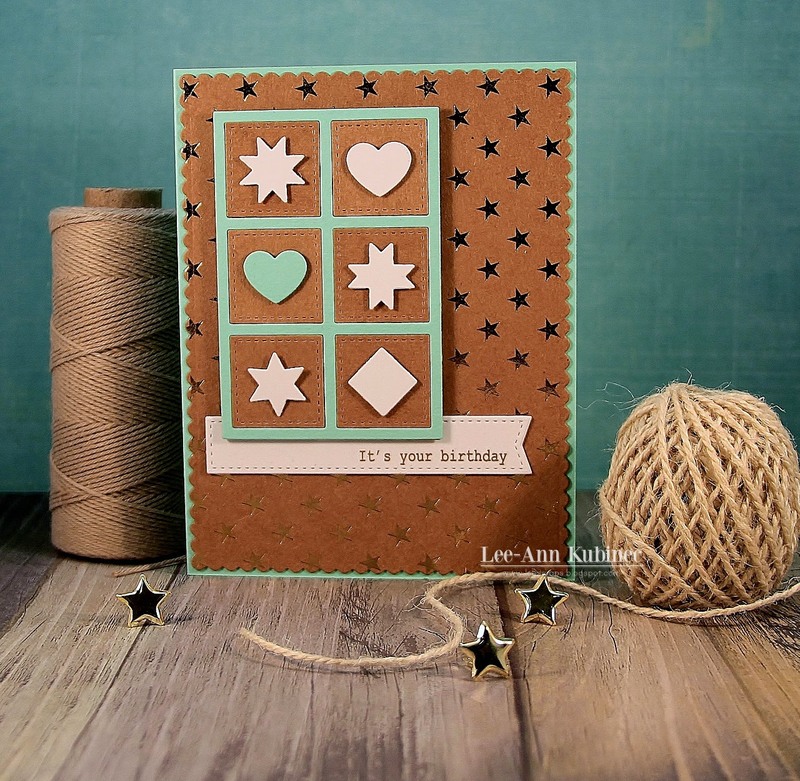 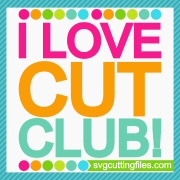 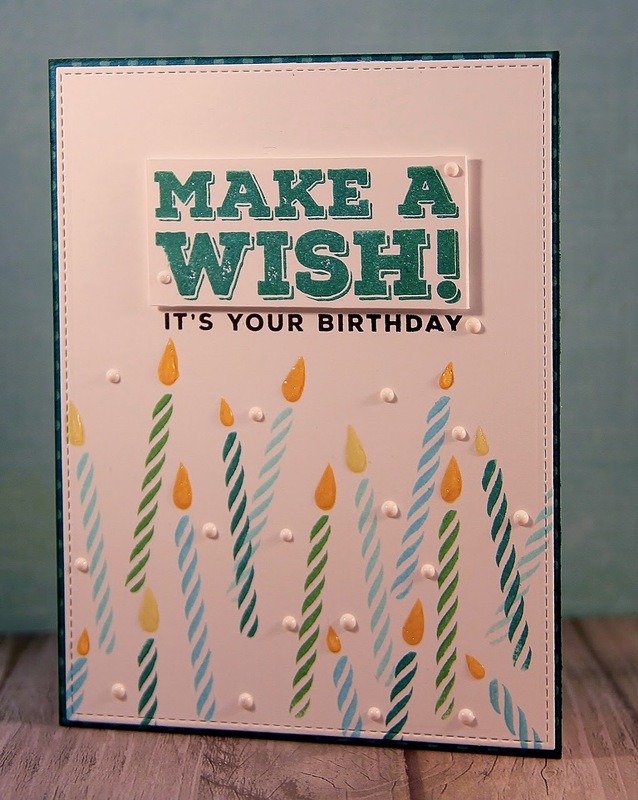 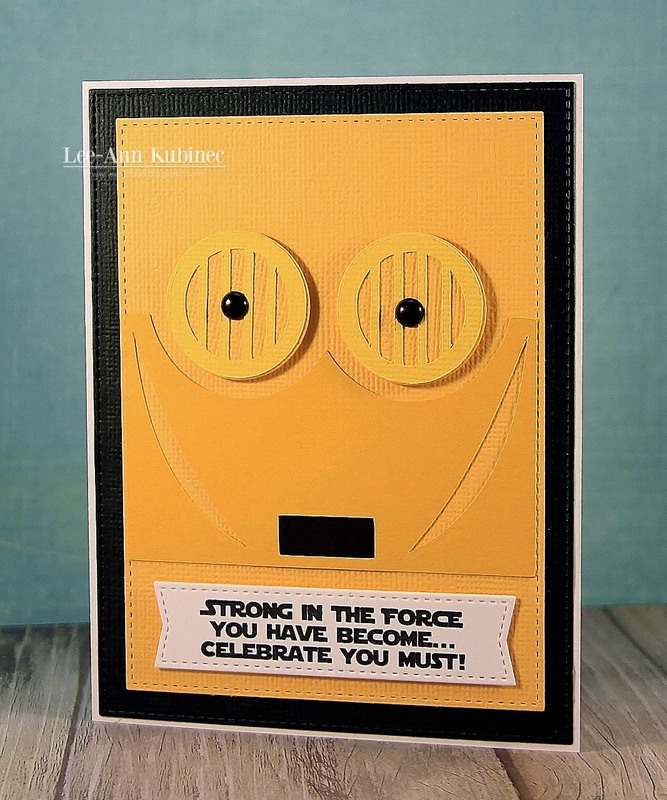 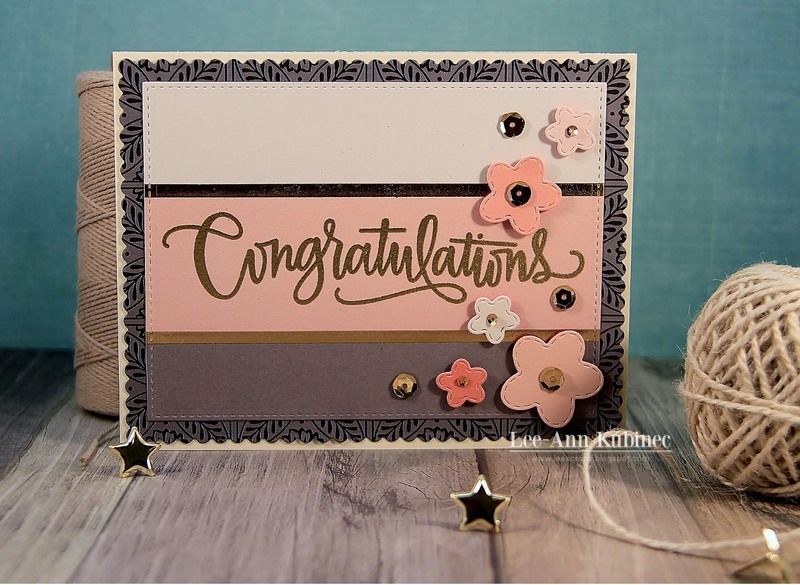 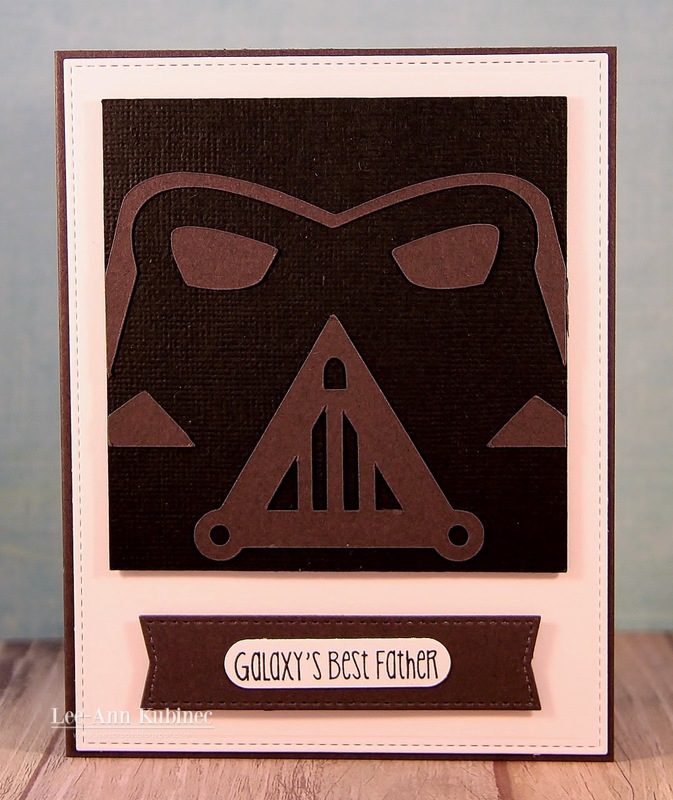 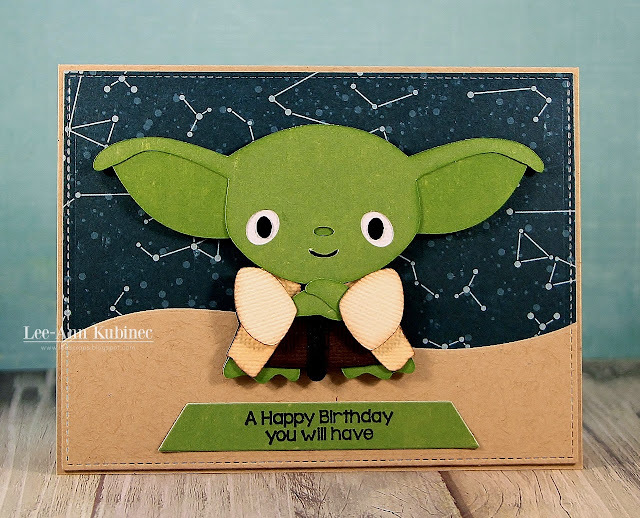 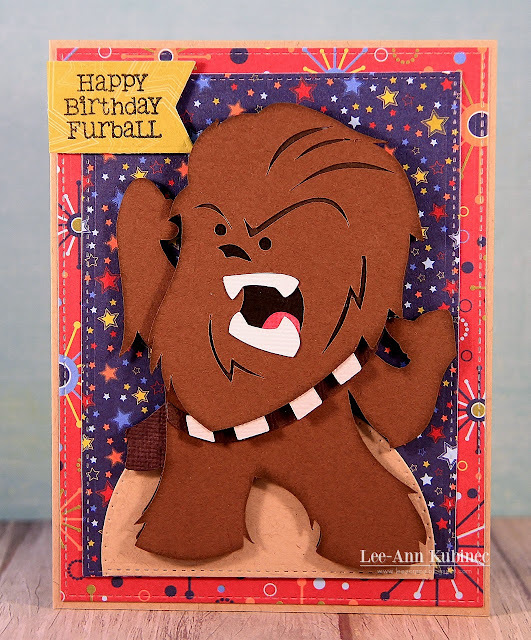 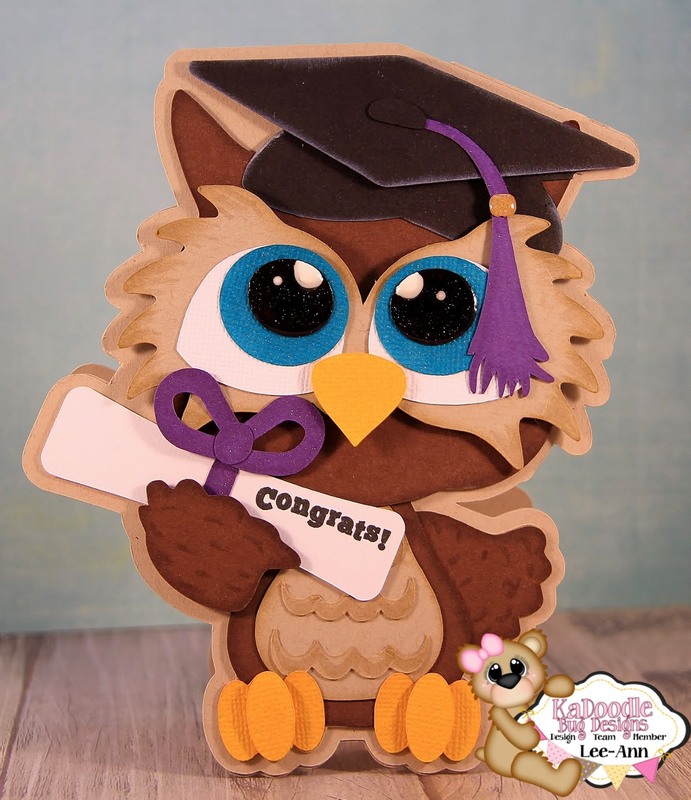 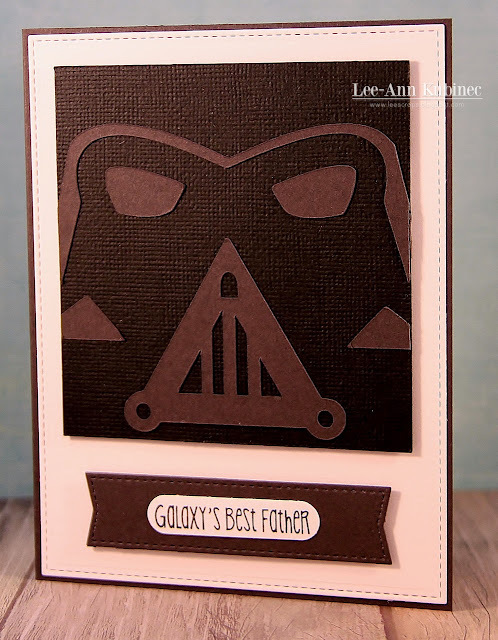 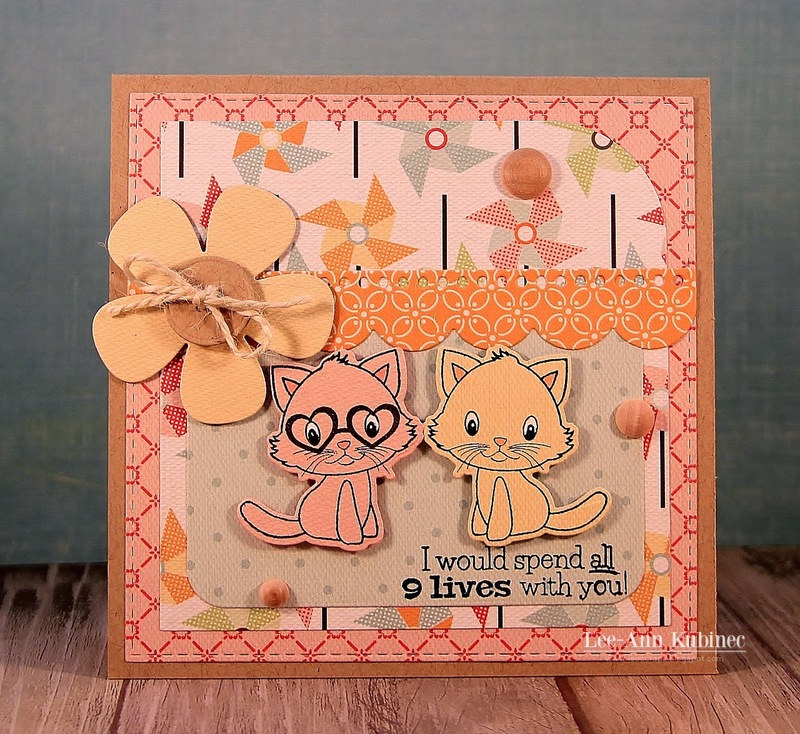 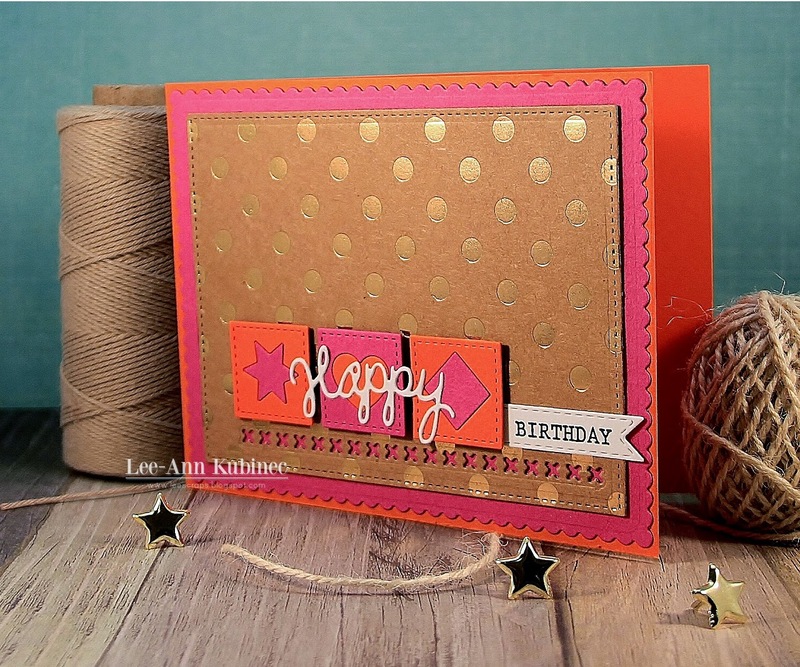 Hey everyone...here's another cute card using a Freebie file from the last SVG cutting files blog hop. I LOVE Chewie!!!! 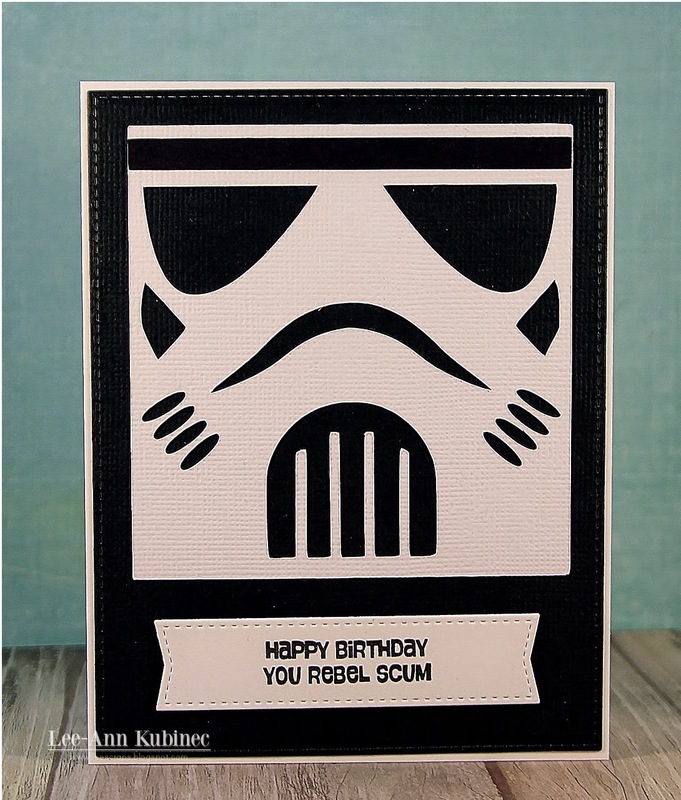 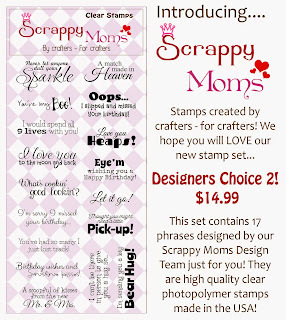 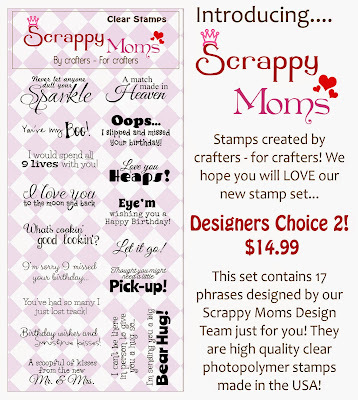 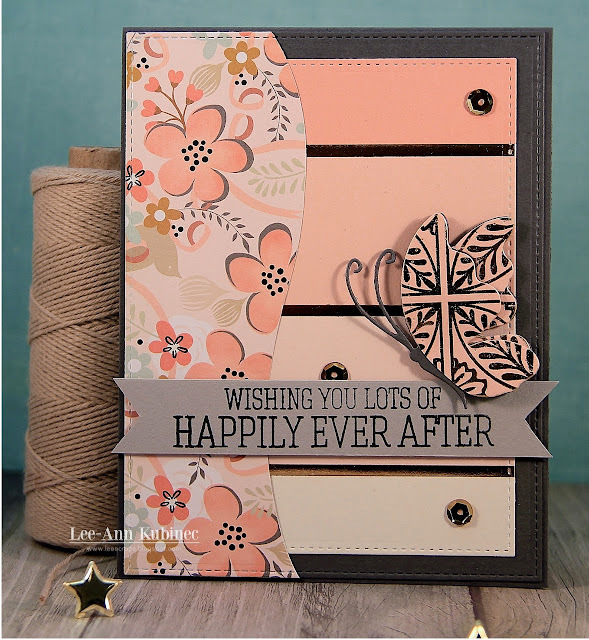 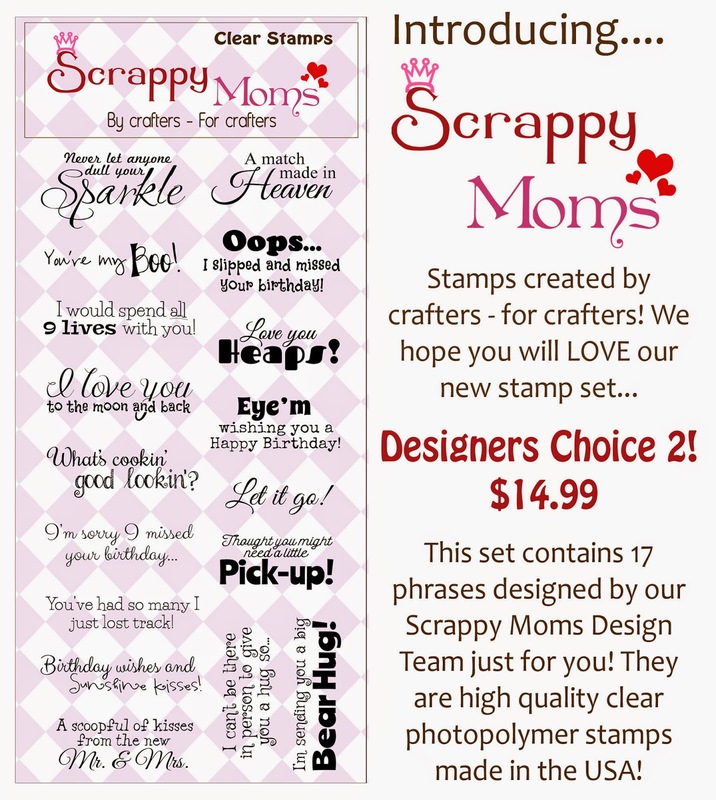 The sentiment just stakes the cake...it's from Jaded Blossom Candy Wars stamp set. 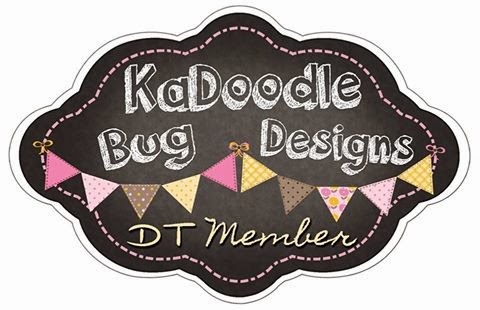 **Be sure to check out my DT sisters designs...just click on their names in my right side bar. 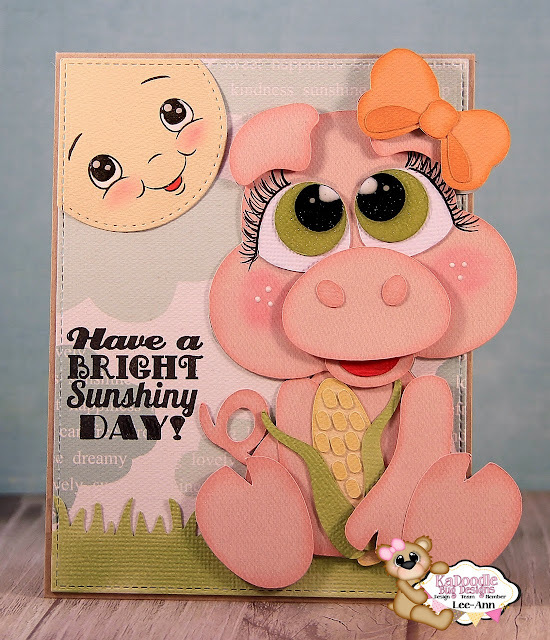 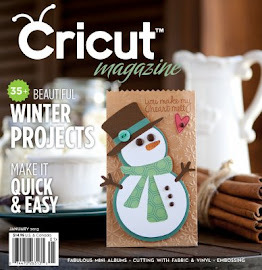 Also drop by our Guest Designer's blog Melissa from M. Miranda Creations - http://iliketocreate.blogspot.com/. to check out her fab designs!! 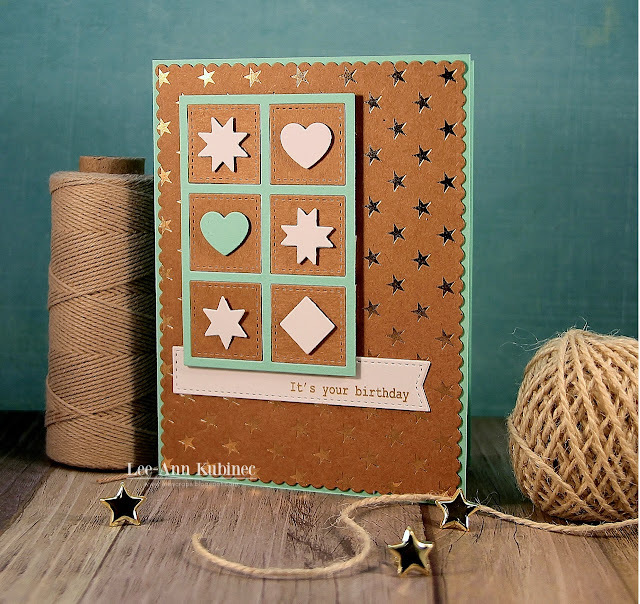 Hi everyone...I'm here with a little card that I came up with for the Simon Monday Challenge...Check it out HERE! 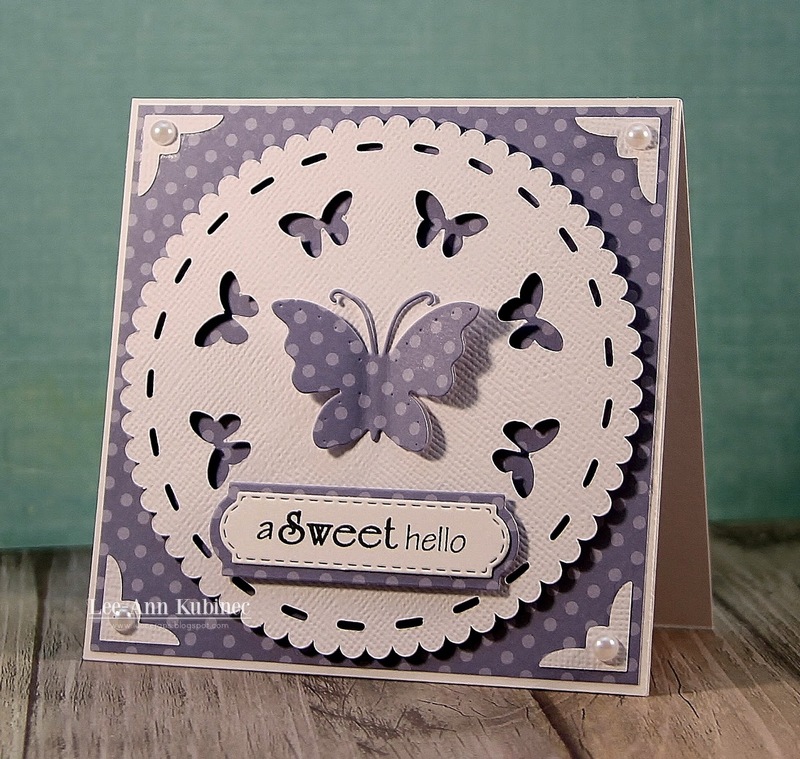 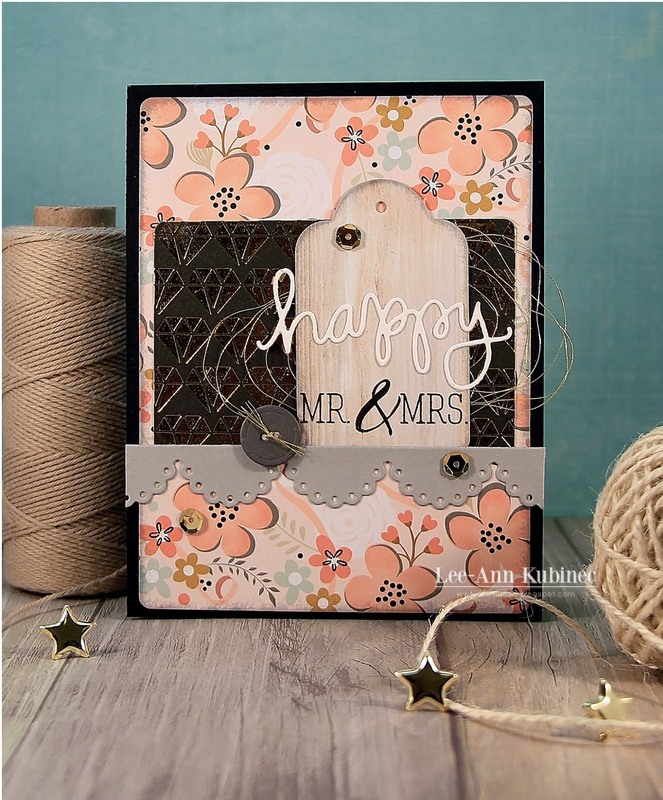 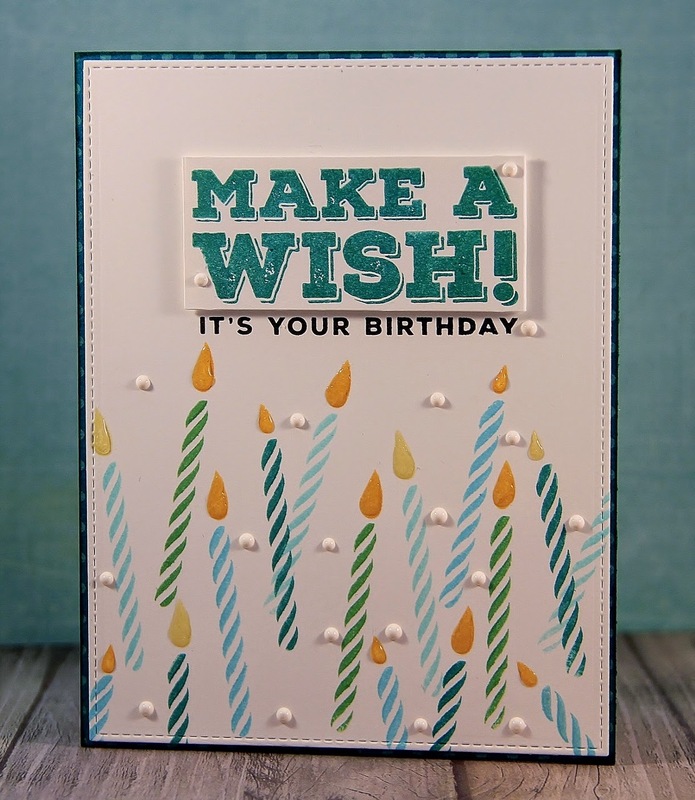 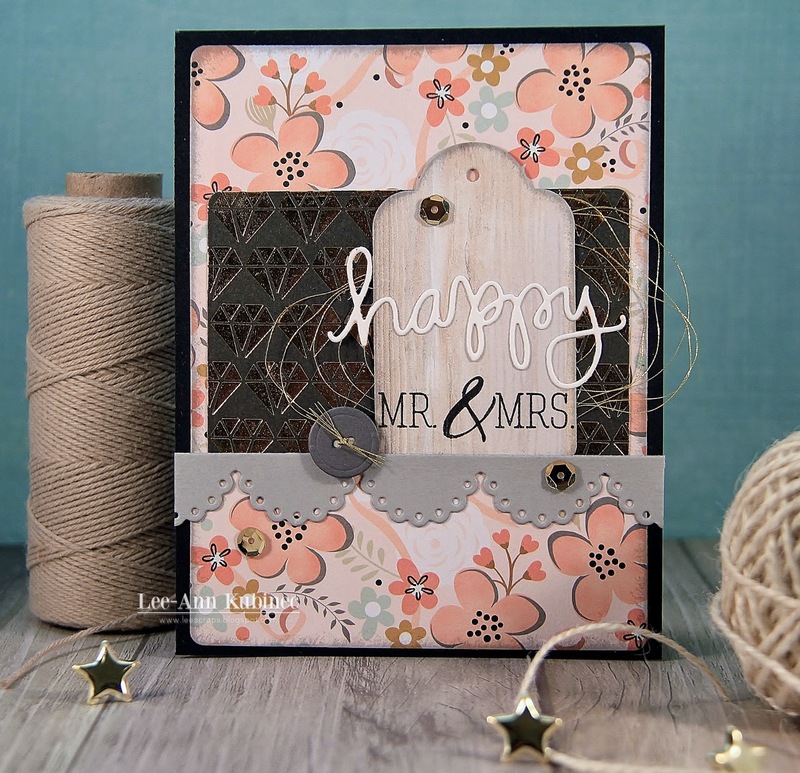 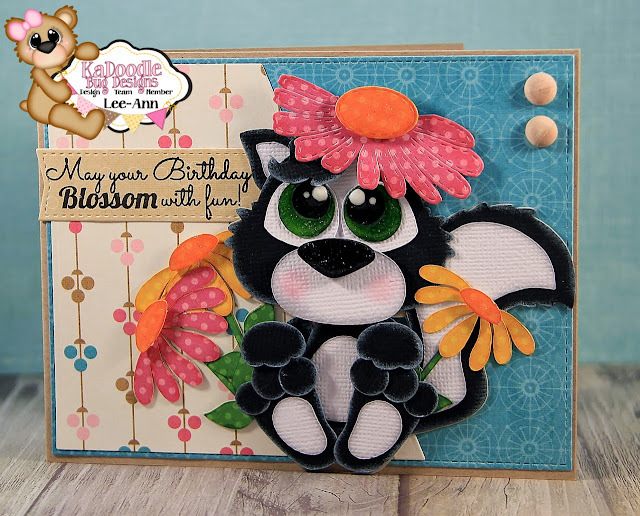 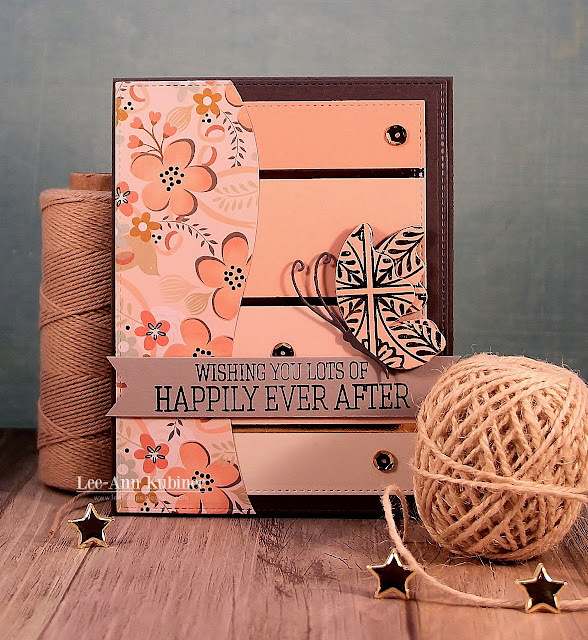 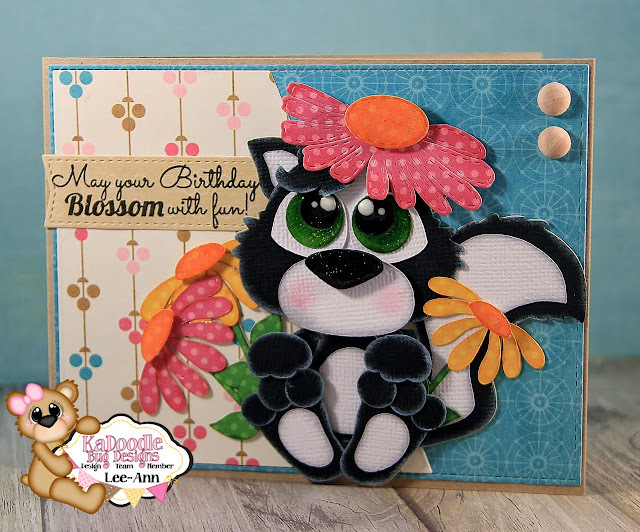 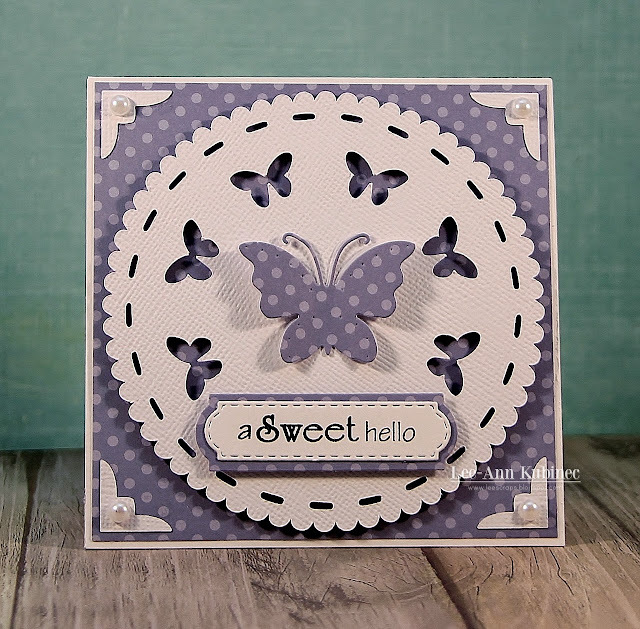 The challenge is to use Simon Says products...I chose to use my May 2015 Simon Says card kit...I LOVE their card kits...pretty products...Fab stamps! 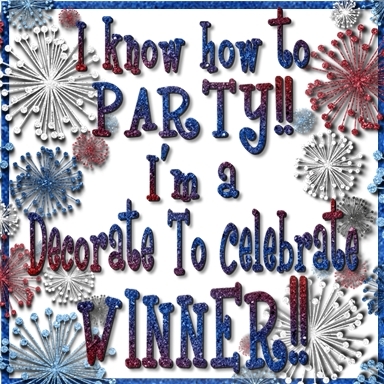 Click the link and enter the challenge!! 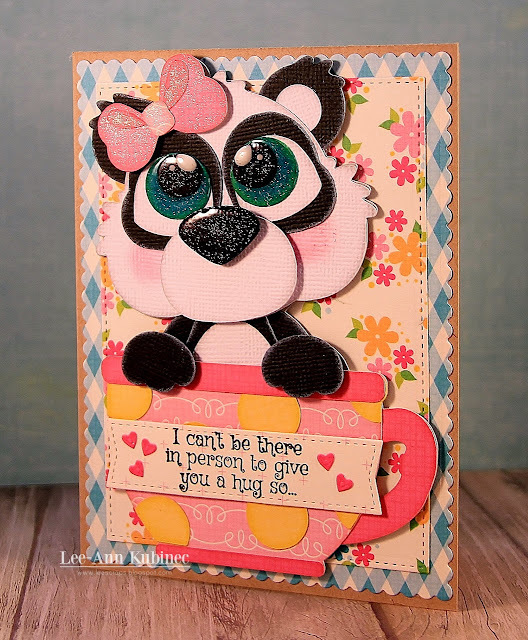 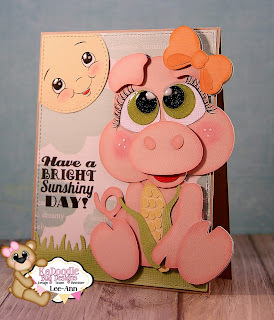 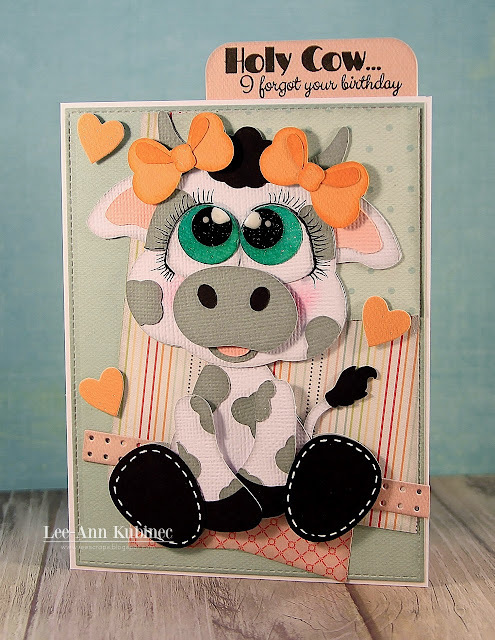 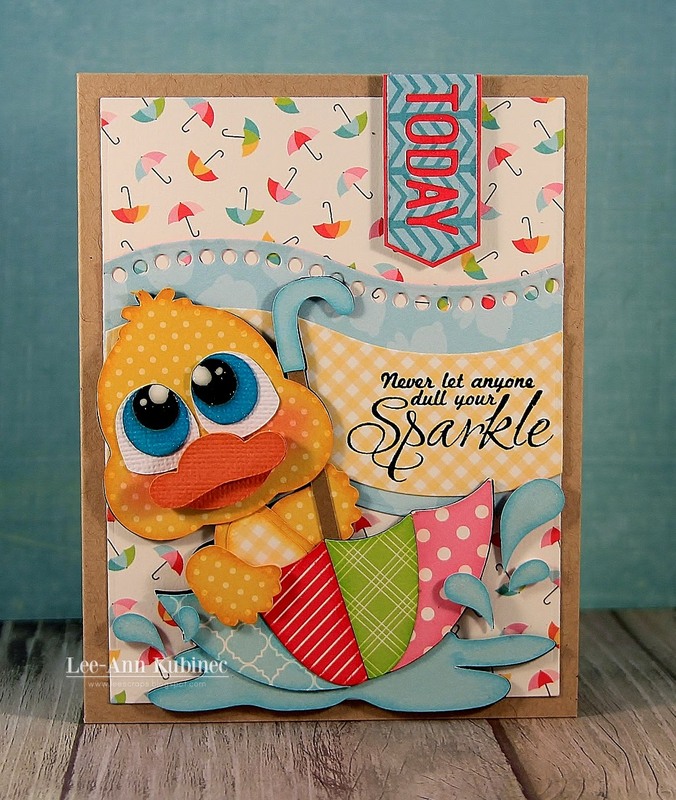 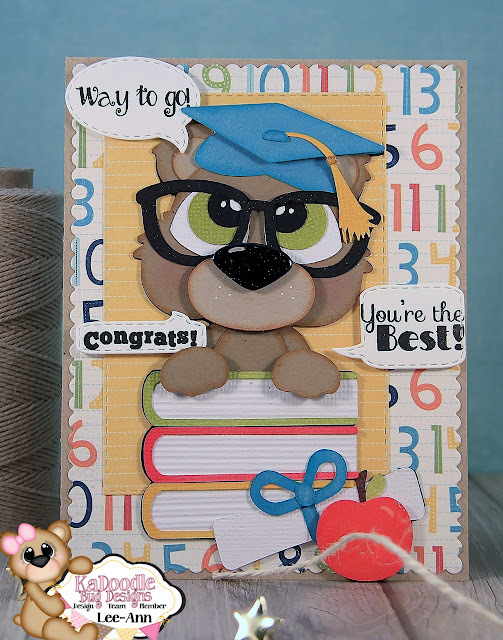 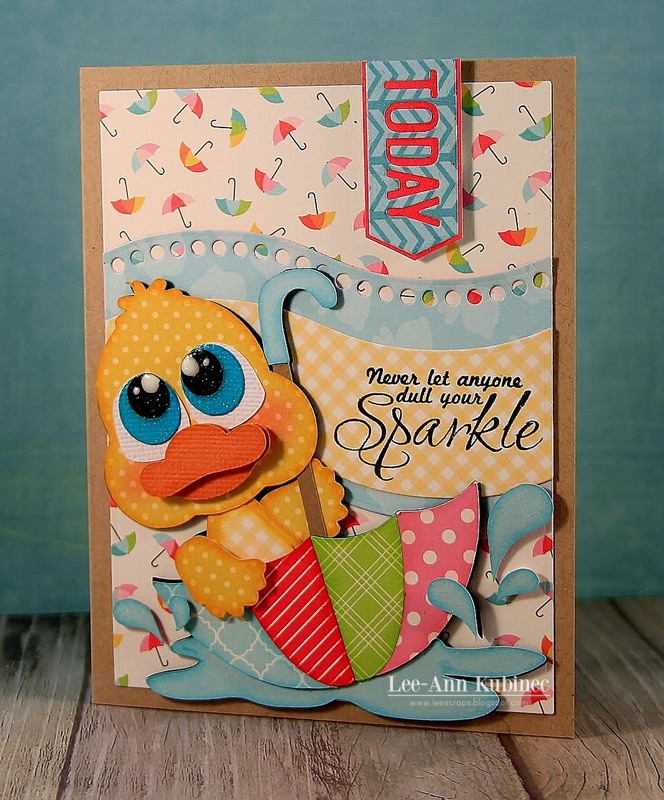 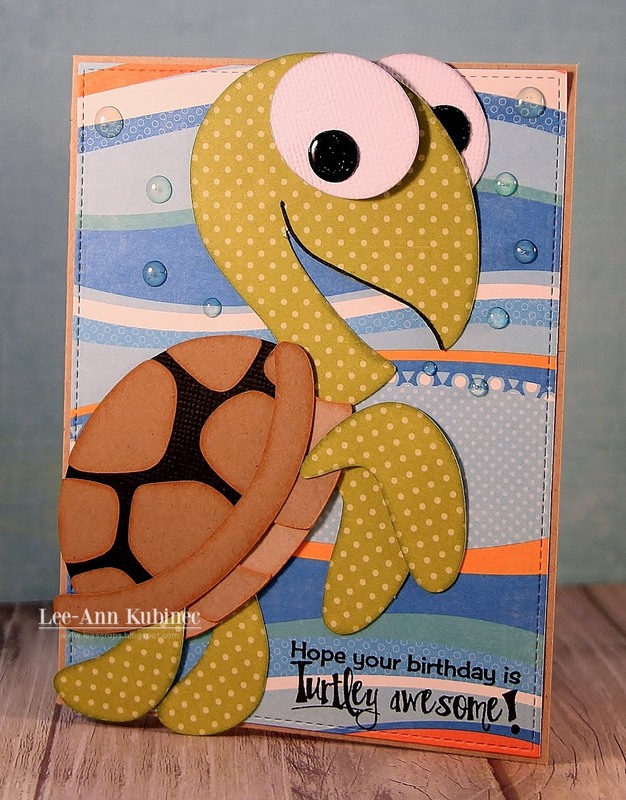 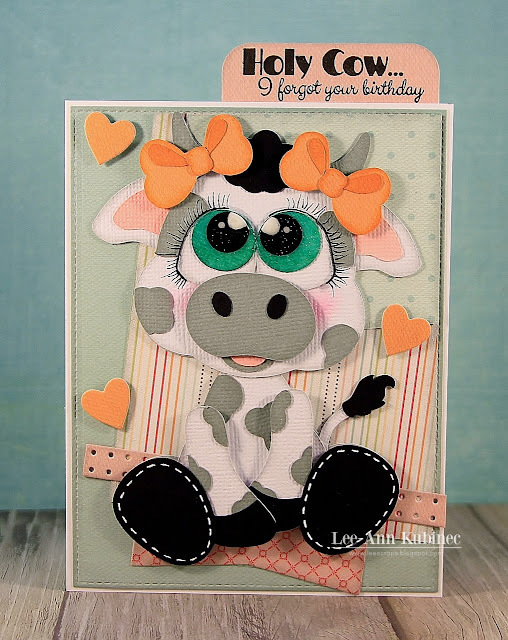 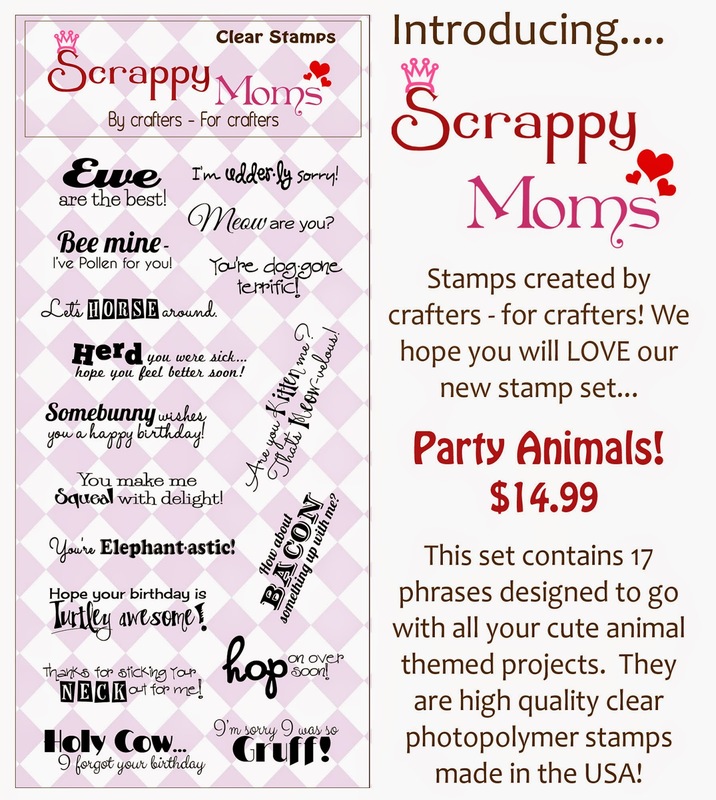 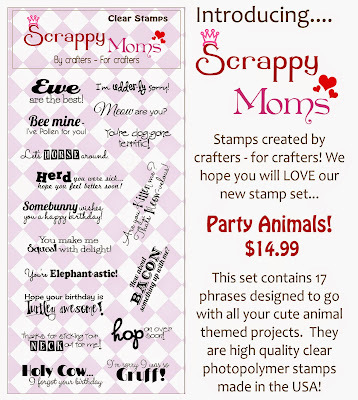 Today I have a super sweet card using a sentiment from the new Scrappy Moms set called "Party Animals". 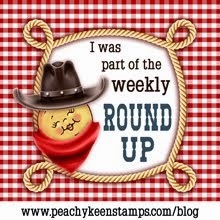 I LOVE all the puns...super cute! 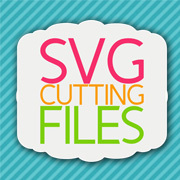 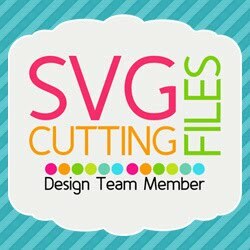 The svg is a Cutie KaToodle from KaDoodle Bug.